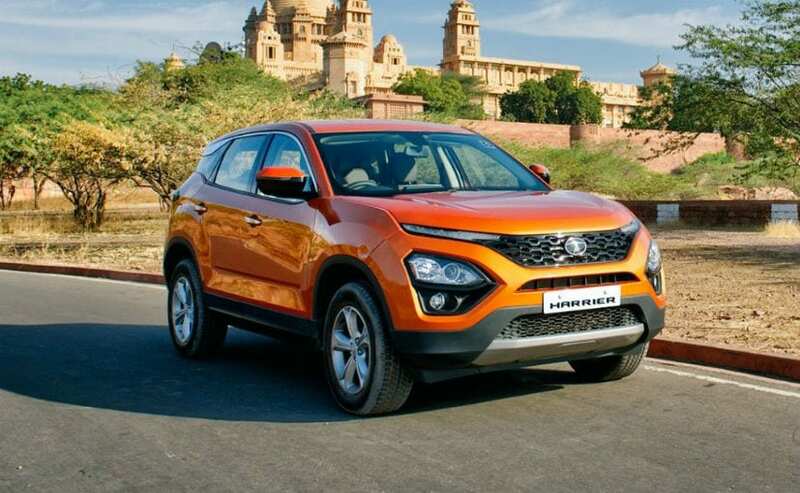 Tata Motors has finally disclosed the dimensions, engine specifications and the feature list on the upcoming Tata Harrier, all set for a launch in January 2019. 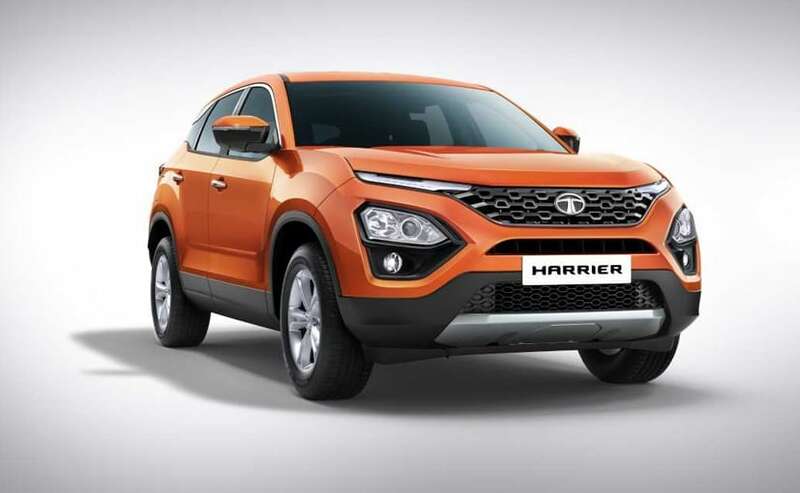 The Tata Harrier is one of the most anticipated launches from Tata Motors in recent times and hopes are high from the automaker's all-new compact SUV. After multiple teasers and a full exterior reveal of the car, the automaker has finally pulled the wraps on the specifications, dimensions and features list of Harrier that will be going on sale in January 2019. The SUV is based on the newly developed OMEGARC platform and be taking on the Hyundai Creta, Renault Captur, Jeep Compass and the upcoming Nissan Kicks. Tata says the SUV has been tested for 2.2 million kilometres across varying terrains and weather conditions. Ahead of its launch soon, here's look at the dimensions, engine specifications and features on the new Tata Harrier. 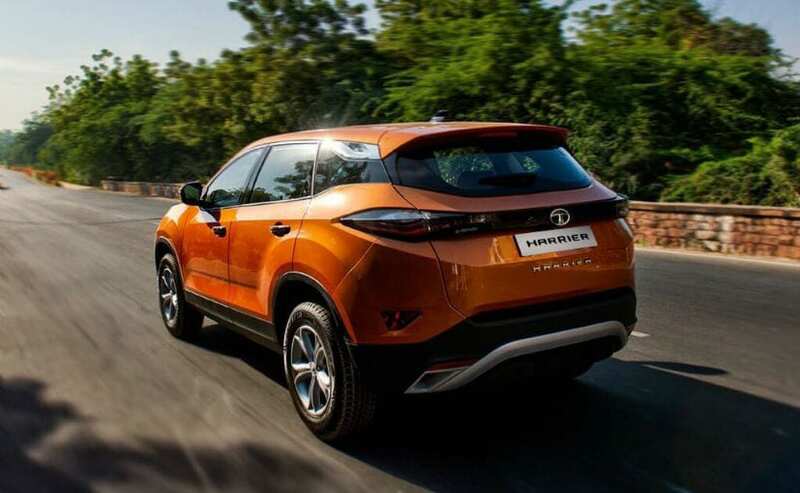 The Tata Harrier is based on the Optimal Modular Efficient Global Advanced Architecture or OMEGARC platform that has been co-developed by Tata and Jaguar Land Rover. The new modular architecture is a derivative of Land Rover D8 platform and has been designed to optimise rear seat legroom on the SUV. As a result, the Harrier is longer than the Freelander 2 and measures 4598 mm in length which makes it the longest in the segment, 1894 mm in width and 1706 mm in height. The wheelbase stands at 2741 mm and the ground clearance is a healthy 205 mm. The new platform will also help keep the NVH levels in check, while the crumple zones have been made of high strength steel to absorb impact. The SUV also comes with a 50 litre fuel tank, and rides on 17-inch alloy wheels with radial tyres. Power on the Tata Harrier comes from the single diesel engine under the bonnet. The motor is the 2.0-litre Kryotec diesel, which is essentially the Fiat-sourced MultiJet diesel that also powers the Jeep Compass. The motor comes with an e-VGT (Electric Variable Geometry Turbocharger) and also comes with advanced EGR and After Treatment System. On the Harrier, the BS6 ready engine has been tuned to produce 138 bhp at 3750 rpm and 350 Nm of peak torque available between 1750-2500 rpm. Tata says the motor has been tuned for optimal balance of power and efficiency. The four-cylinder motor comes with a compression ratio 16.5:1 and comes paired with a 6-speed manual gearbox. There will be no petrol or automatic transmission available at the time of launch, nor will there be an All Wheel Drive version. The SUV will come with three driving modes - City, Eco and Sport, while there will be the Terrain Response System available as well with Normal, Rough and Wet modes. The Tata Harrier gets a independent lower wishbone, McPherson strut up front, while the rear gets a semi independent twist blade unit at the rear. The front suspension has been carried over directly from the D8 platform while the rear has been developed jointly by Tata, JLR and Lotus Engineering on the Harrier. The SUV uses a hydraulic power assisted steering, in place of the more expensive electrical steering setup. The 2019 Tata Harrier will be feature rich taking on the competitive offerings in the segment. The SUV will come equipped with projector lens headlamps with follow-me-home function, LED daytime running lights, fog lamps, LED taillights and ORVM integrated turn indicators. The cabin will come in a black and brown colour theme with faux wood inserts, and premium fabric and leather upholstery options. The Harrier will also come with push button start-stop, a semi-digital instrument console, a multi-function steering wheel, height adjustable driver's seat, auto climate control and a cooled glovebox. There will also be a massive 8.8-inch touchscreen infotainment system equipped with Apple CarPlay and Android Auto with navigation, MirrorLink and more. The SUV will also get 9-speaker JBL audio system on the top trims. The new Tata Harrier will be offered with three-point seatbelts with pre-tensioners with seatbelt reminder for the front seats. You also get six airbags, ISOFIX seats, ABS with EBD, ESP with corner stability control, off-road ABS, traction control, Hill Hold Control, Hill Descent Control, rollover mitigation, Brake Assist and more. The all-new Tata Harrier will be offered in four variants - XE, XM, XT and XZ. Projector headlamps, dual front airbags, rear parking sensors and LED DRLs will be available right from the base XE trim. There will be five colours on offer - Thermisto Gold, Calisto Copper, Arial Silver among other options.